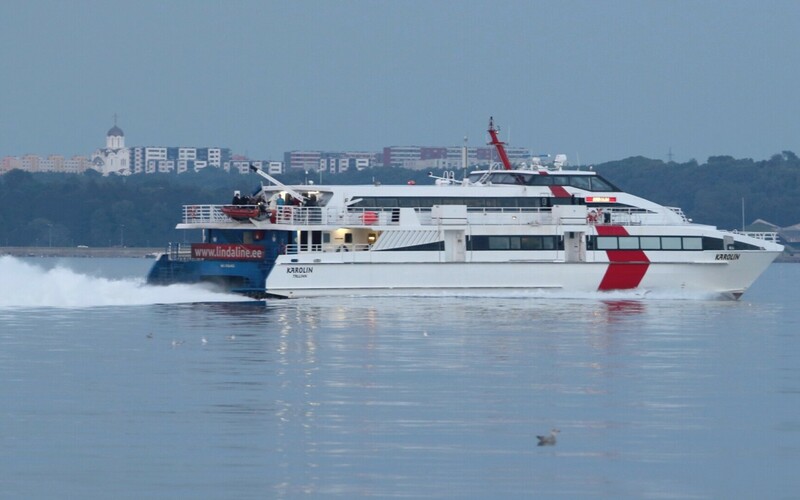 Lindaliini AS, a company operating under the Linda Line Express brand which used to operate a fast catamaran connection between Tallinn and Helsinki, expects to resume operations on the route by the end of June. Linda Line CEO Enn Rohula told BNS that the company expects to conclude an agreement on the purchase of a new fast catamaran with a capacity of over 600 passengers and approximately 100 cars sometime next week at the latest. The parties involved have declined to disclose the value of the deal until the transaction has been concluded. 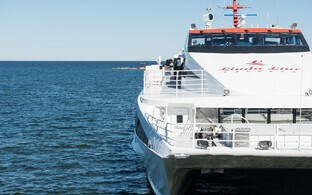 According to Rohula, the company expects to be back in operation following the Midsummer holiday, when the high season on the Tallinn-Helsinki route begins. Linda Line is also planning on purchasing a second fast catamaran early next year. "At the end of the year, a vessel that we have set our sights on is to become available," the CEO explained. Last Wednesday, Harju County Court declared Linda Line Shipping OÜ, the parent company of Lindaliini AS, bankrupt and appointed Ly Müürsoo trustee in bankruptcy. The bankruptcy petition had been filed by the company itself. Linda Line Express operated a fast catamaran on the Tallinn-Helsinki route through late November last year, when the catamaran Karolin was sold to a buyer in Greece. 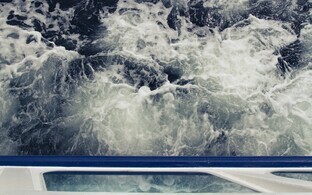 The company had previously operated two fast catamarans on the route.